Professional accountancy and tax advising services for foreign individuals and companies. 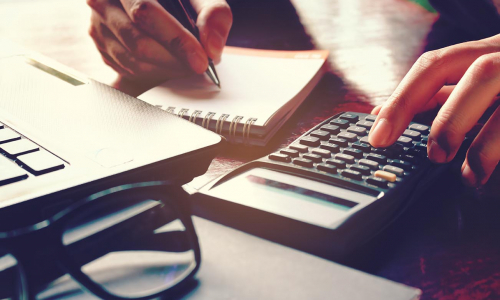 Managing accounting correctly can be difficult when moving permanently to another country; particularly Italy has a very complex tax system that requires the assistance of accountants and specialists. 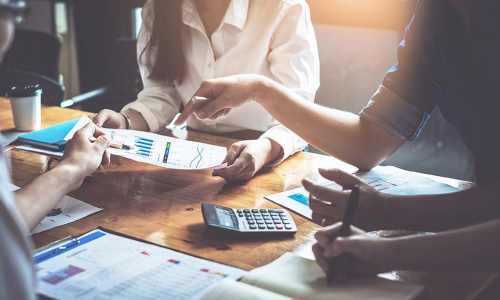 Our experts in international taxation are trained in providing assistance to foreigners, resident and non-resident, who produce income both in Italy and in foreign countries. The real estate located in Italy is taxed for income produced, according to rates ranging from 23% to 43%, depending on the income of the owner. There is also a facilitation called “cedolare secca”, a tax regime on the leases of certain properties, that can be chosen as a replacement for other forms of taxation, calculated using a flat rate of 21% on the annual rent established by the parties. Income from properties located abroad is instead subject to the taxation of the state where the property is located; if the owner is a tax resident in Italy, it is necessary to verify the existence of reciprocity agreements with the home country of the owner to determine the possible taxation of the income produced by the building; our experts specialize in tax legislation between Italy and foreign countries. The other taxes applied to properties located in Italy are related to their possession, such as IMU (Imposta Municipale Unica, or Single Municipal Tax, paid by the owners of buildings or holders of use), purpose tax (a municipal tax aimed at financing certain expenses and services) and TASI (Tributo per i servizi indivisibili, or Tribute for indivisible services, due from anyone who owns or holds buildings and building land at any capacity), calculated on the basis of the cadastral value of the property. The taxes on labor in Italy, borne partly by the employer and partly by the employee, change according to the type of contract stipulated and the type of professional activity carried out. In addition to the taxes for social costs and social security contributions, such as INPS (for retirement purposes), and INAIL (contributions to cover the risk of accidents and occupational diseases in the workplace), a tax is also levied in Italy on the added value (VAT), set at 22%, and the IRPEF, the personal income tax, defined as progressive, which increases more than proportionally with respect to the increase in income. The annuities deriving from shares, bonds, pension funds, dividends, deposit accounts, current accounts and other financial instruments are subjected to ordinary taxation in Italy, with a rate equal to 26%, with the exception of interest-bearing bonds and government bonds, taxed at 12.5%. Here again, the taxation of income deriving from foreign financial assets is subject to verification of reciprocity agreements with the country of the owner of the investments, done by our experts in the tax legislation between Italy and Korea, to determine the possible tax scheme applicable. 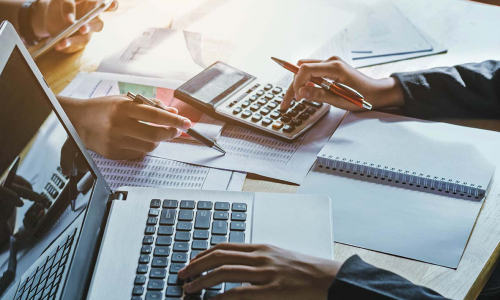 For every need, our accountants are at disposal for consulting tailored to your specific case and for the proper management of tax compliance, supported by our multilingual team.